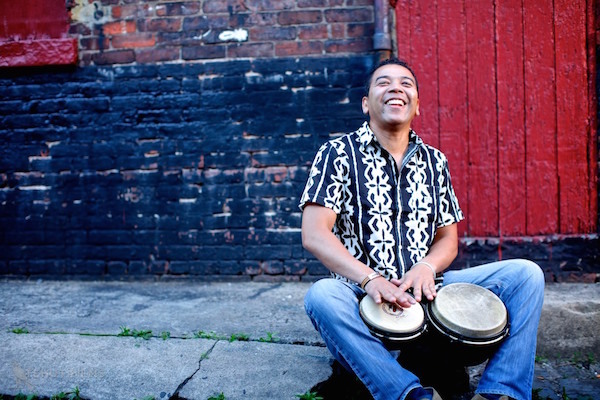 Luisito Quintero brings all of this technical wizardry and musicality to his 2014 album 3rd Element, a self-effacing title that refers his role in an ensemble to a rhythmist or one performing the third element—rhythm—in music. In reality he is anything but that and in the first hearing of this Latin-Grammy nominated album his music literally leaps out of the blocks from the very first bars of “City View.” And from then on it is simply one musical explosion after the other. Luisito Quintero and 3rd Element has received a Grammy award nomination for Best Latin Jazz álbum. No Replies to "Luisito Quintero Quintet"